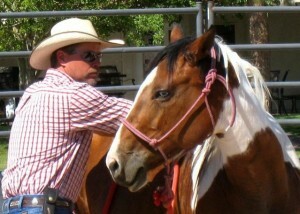 If you’re considering horse training services, riding lessons, or want to participate in a clinic, contact Joe today. Joe Weitekamp’s facility is located in Pilot Point, Texas, close to the Dallas / Ft Worth Metro area. Don’t forget to ask about our Gift Certificates! 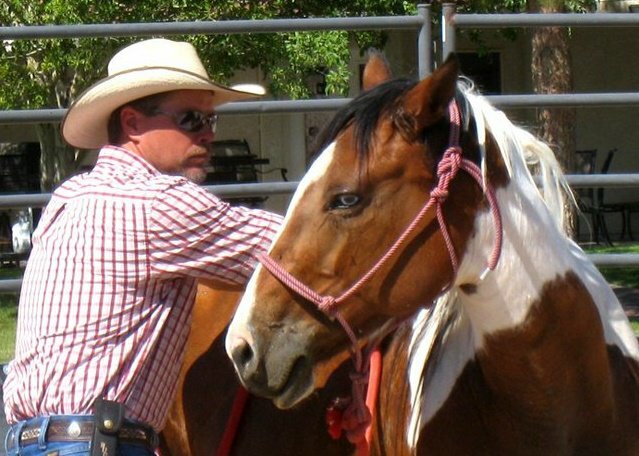 If you are looking for the perfect gift for your favorite horse crazy loved one, consider a gift certificate of a package set of riding lessons, attendance in a horse clinic or a month of horse training. Your horse person will love it. Joe can customize the gift certificate based on your needs and budget. Call Joe at 469-245-7821 for details.